Why won’t they look up? Why won’t they pick them? Why won’t they swim for them? Why won’t they harvest them? 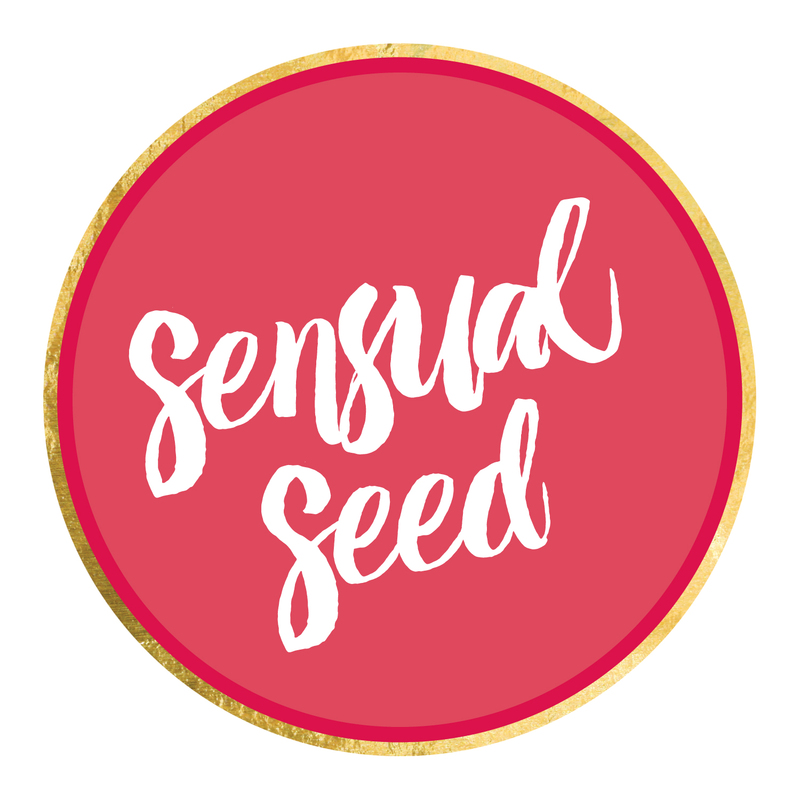 The Sensual Seed Oracle Card Deck supports you to get back in touch with your Truth. You can get the deck here.